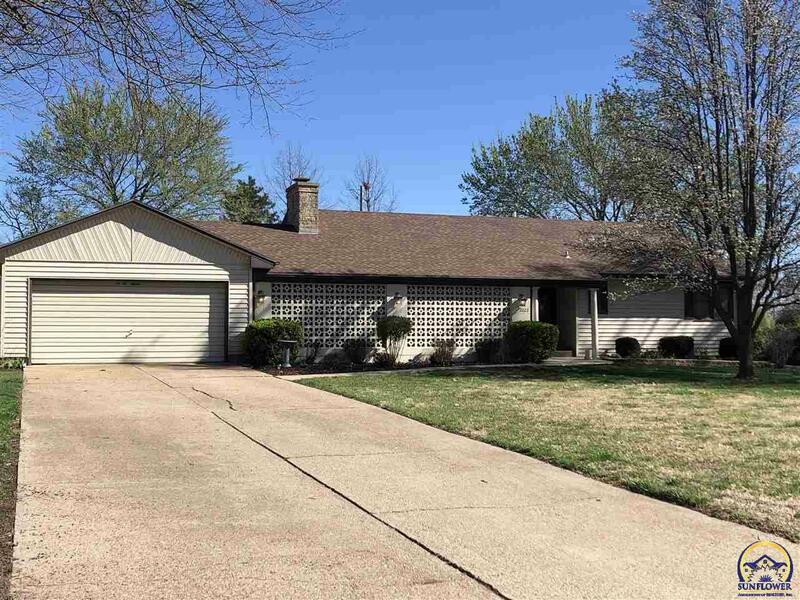 Immaculate 1 owner home in northwest Emporia. 3 bedrooms on the main level, 2 bathrooms that includes a master suite. Clean and move in ready. Fenced back yard offers space and privacy. The covered breezeway offers additional storage space or a good spot for a potting shed. The large backyard is begging for a flower or vegetable garden! This home has been well maintained and is ready for the next owner. Don&apos;t miss out, call today!